I bought these two face masks from Ulta, the last time I bought stuff. I love Ulta, because they offer a wide range of brands, at wonderful prices. Plus, when you order online and spend over $35, you get free shipping! So as I realized I was close to my $35 goal, I went to check out some face masks, and these stood out to me. I purchased a detoxifying self heating mask, and a pore minimizing peel off mask. I was excited for both, but very intrigued by the self heating mask. The instructions said to was my face, leave it wet, and apply the mask. So I did! As soon as it hit my face, I could feel the mask heating up. My mind was blown. I left it on for a little more than the 15 minutes recommended (I was painting my nails and they weren’t quite dry yet), but it didn’t seem to cause a problem. 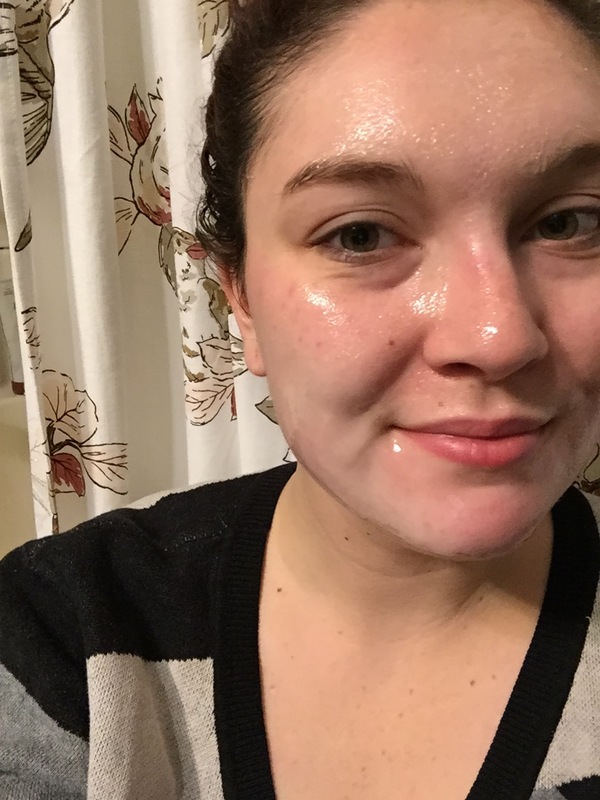 When I washed off the mask, my skin felt beyond amazing, and I was in love. One thing I didn’t realize, though, was that the mask didn’t harden. For some reason I expected it to solidify a bit more, but it didn’t. I noticed that it had dripped on my sweater a bit, because it didn’t harden. But that’s alright! It worked well, I think. My face felt warm while the mask was on, and afterwards it felt soft and clean. It was nice to have the warmth on me, especially in these final winter months. 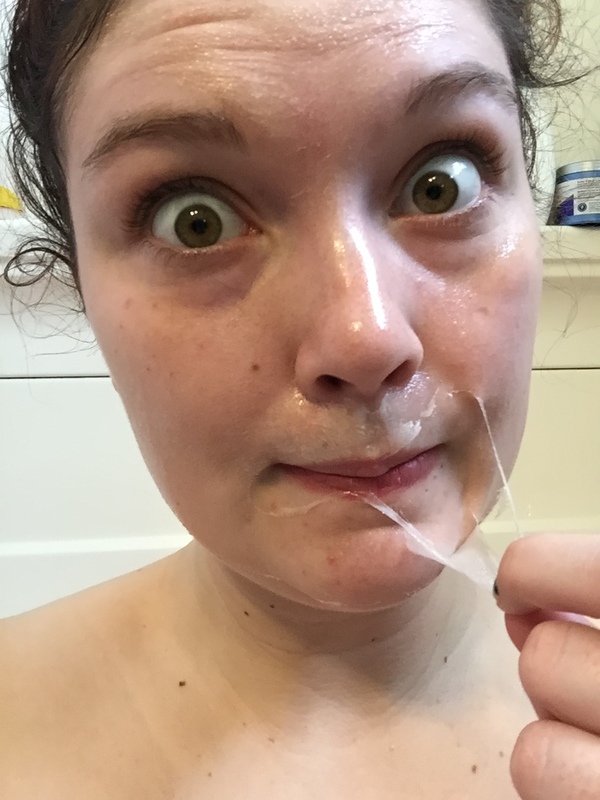 As I’m sure you’ve noticed, I love peeling masks. I feel like I’m able to feel any gross stuff being pulled out of my face, plus it makes for some silly selfies! I really enjoyed using this mask, even a bit more than the other, because it’s more what I’m used to with a mask. 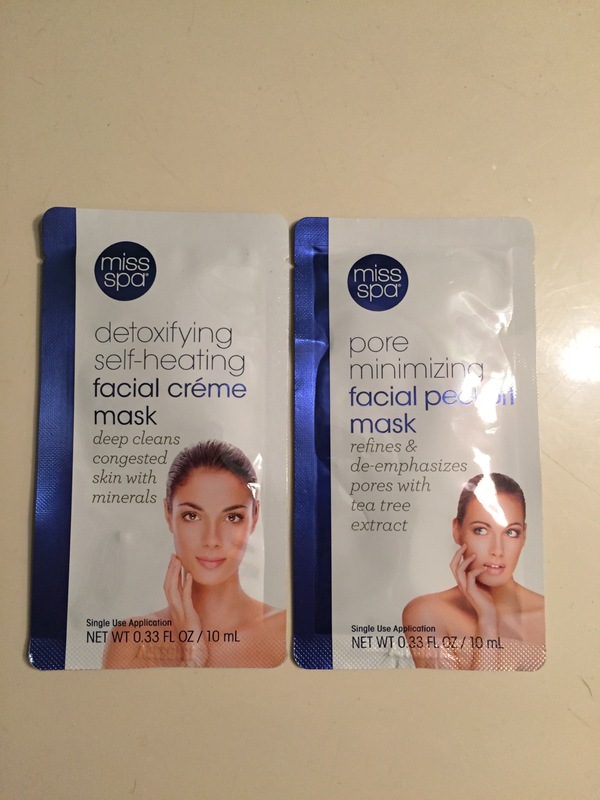 I really enjoyed using the Miss Spa masks, and was excited to try something new! I highly recommend both of these, as they’re fun and easy to use, plus they aren’t expensive (both are regularly $2.99, but Ulta tends to have really great sales on them!). I’ll definitely be putting in an order for more Miss Spa products soon!